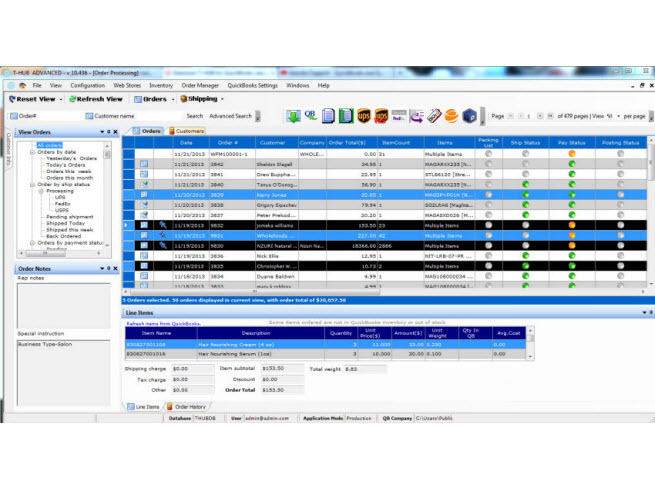 QuickBooks integrated order manager for 3dCart. 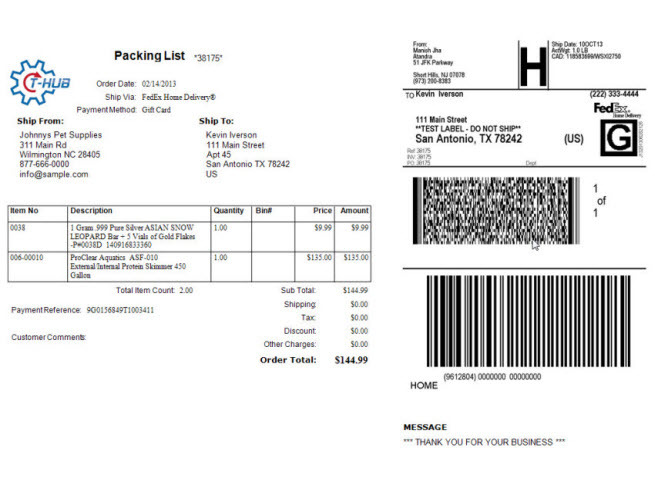 Print packing list, shipping labels and sync Inventory. Easy to use and get started in minutes. T-HUB save you countless hours processing your online order. 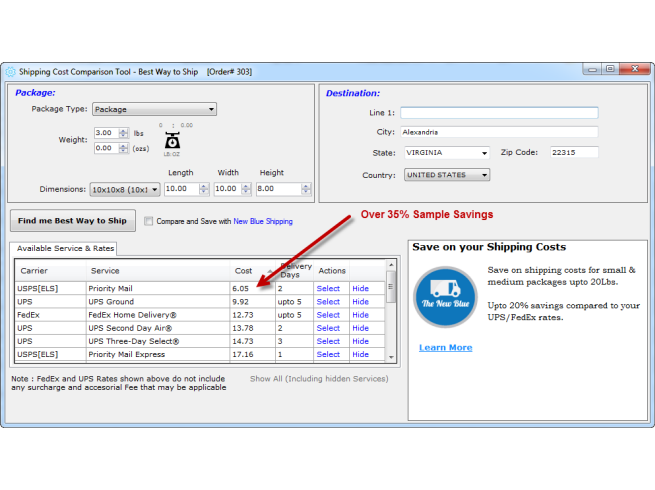 Using T-HUB, you can directly download orders from 3dCart, ship using UPS, FedEx, USPS and post transactions to QuickBooks. Inventory on website is automatically updated on the website. T-HUB is multi-Channel ready. Connect with multiple websites and marketplaces like Amazon, eBay etc. 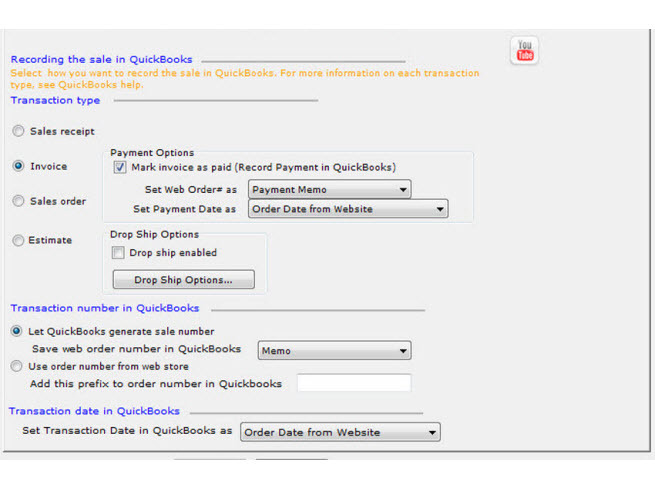 T-HUB is compatible with QuickBooks desktop US edition Pro, Premier, Enterprise and QuickBooks Point of Sale. T-HUB is a windows application and works on Windows 8, Windows 7, Windows XP sp2, Windows 2003/2008 Server. Q: does this app support Big Commerce?